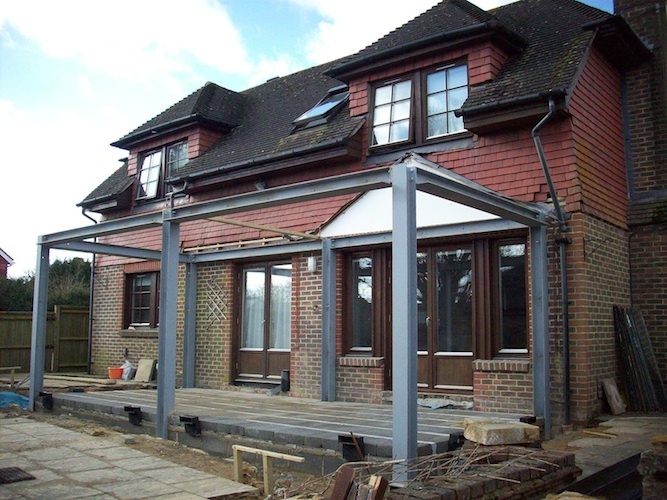 At DCM & Partners we have been creating and remodelling residential spaces for over 30 years. 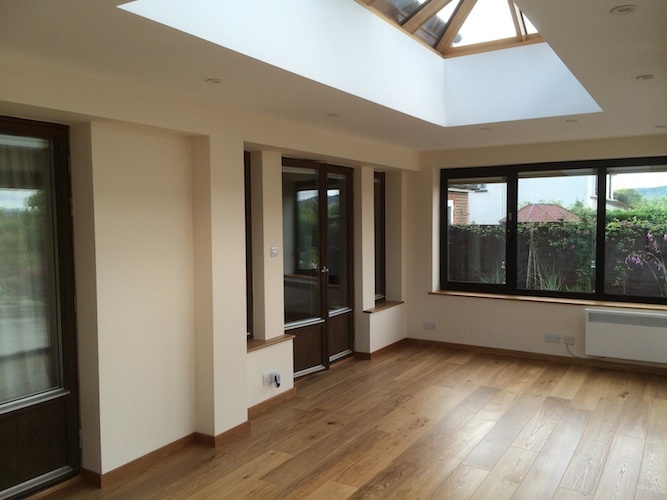 From two storey extensions to redesigning an unused space into something the whole family can appreciate. 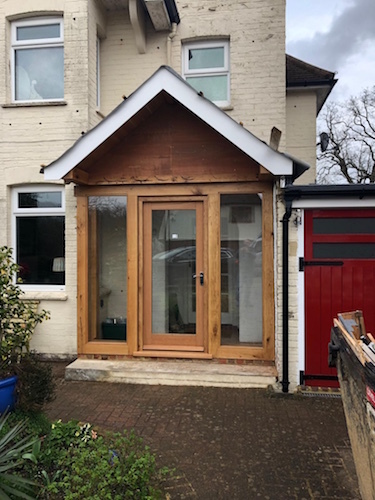 Please look at our work examples to see how our design and build team can transform your home altering the structure, style, or form of that unused space into something truly functional and practical. 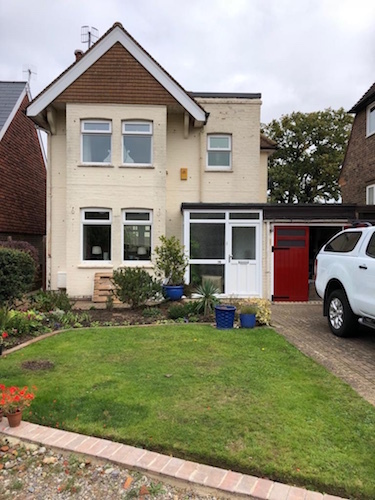 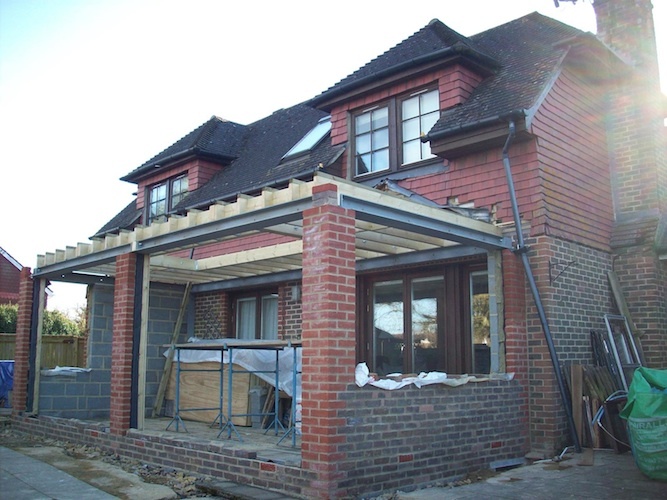 At dcmandpartners.co.uk we are currently working on a property in Rusthall near Tunbridge Wells. 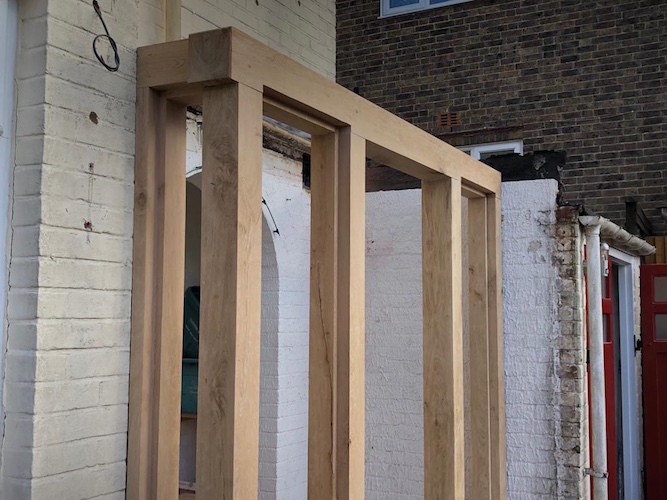 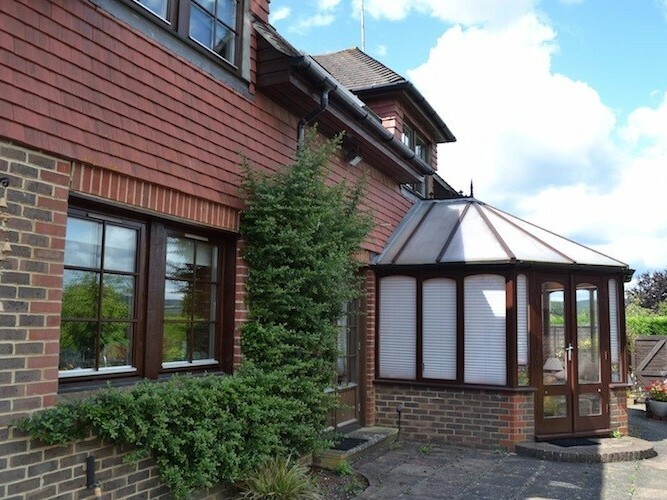 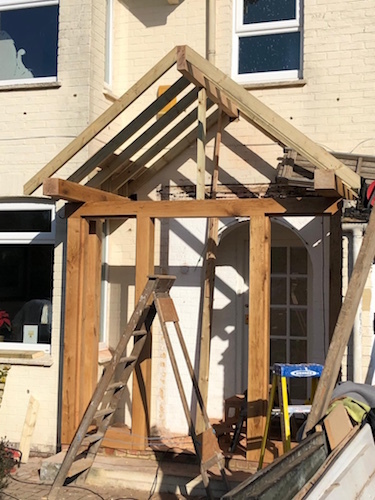 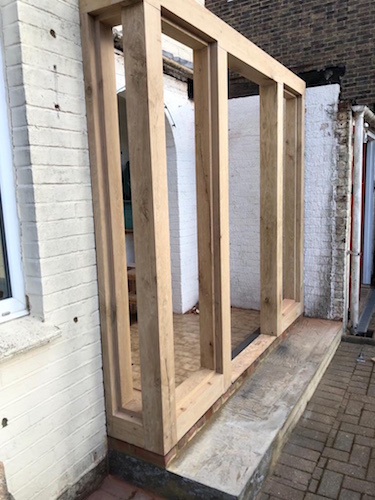 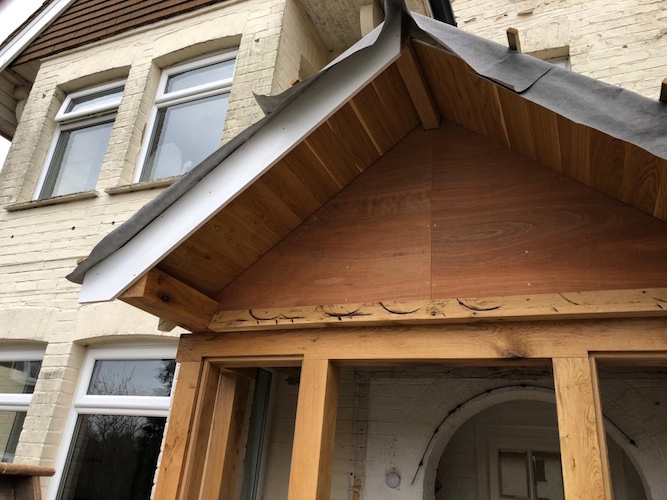 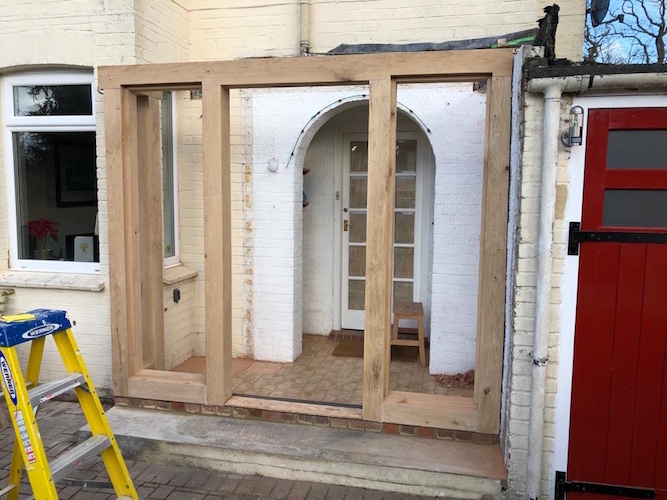 The project is to demolish an old unused entrance area and replace it with a stunning bespoke oak framed porch - this project is on-going - finished details to be added shortly. 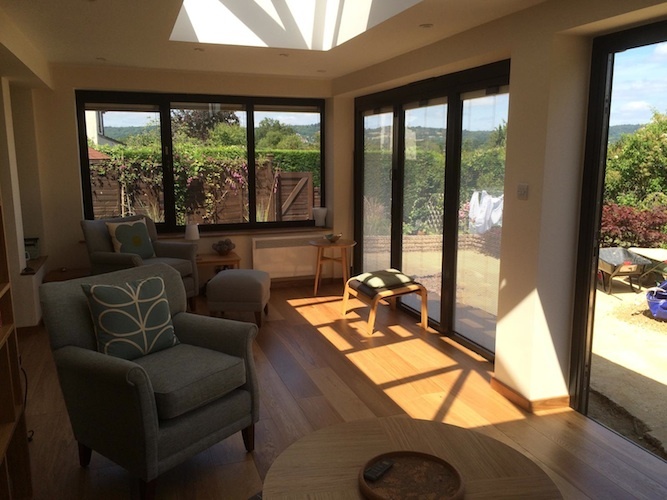 A stunning transformation from a disused damp and cold space into a contemporary, light and modern sun filled retreat that can be enjoyed by the whole family. 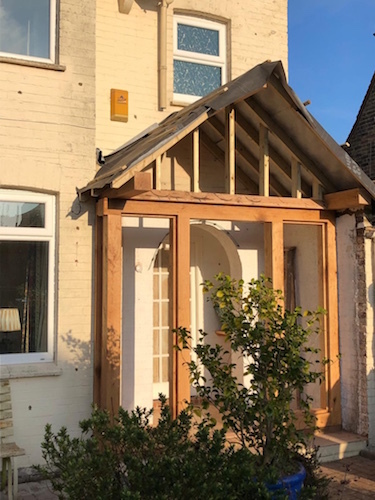 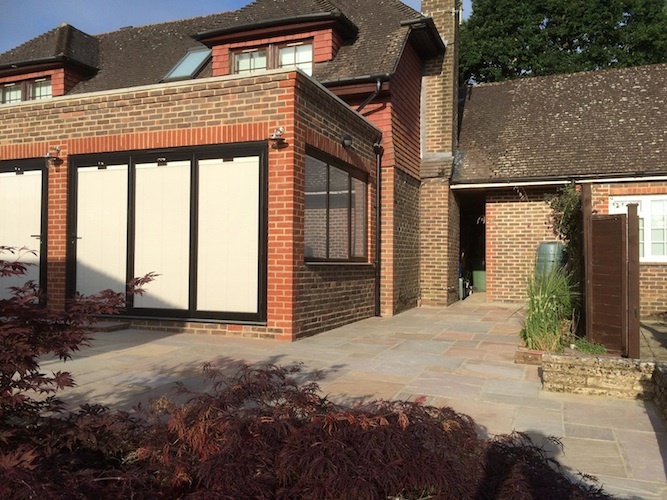 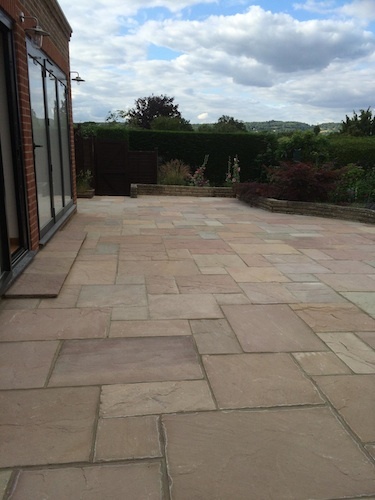 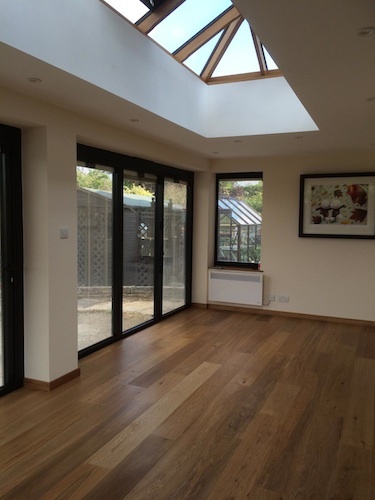 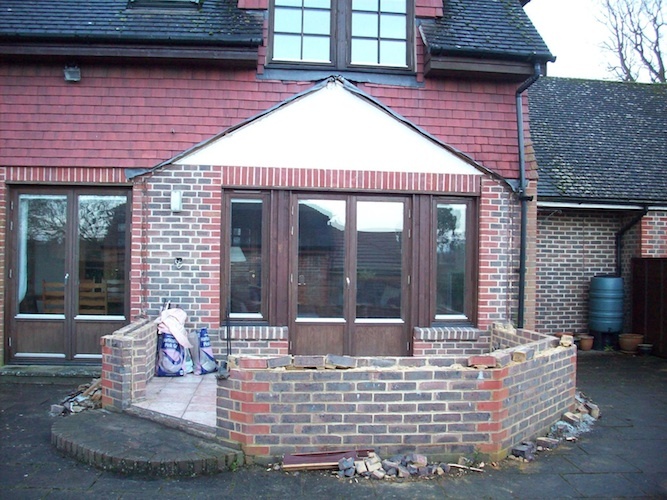 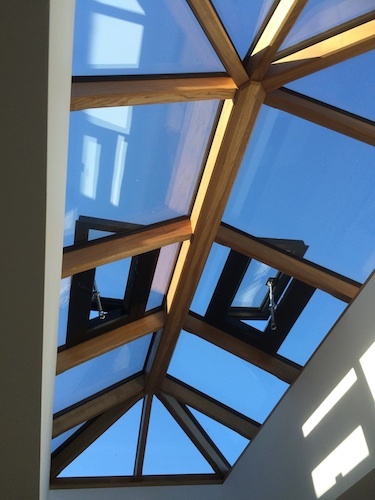 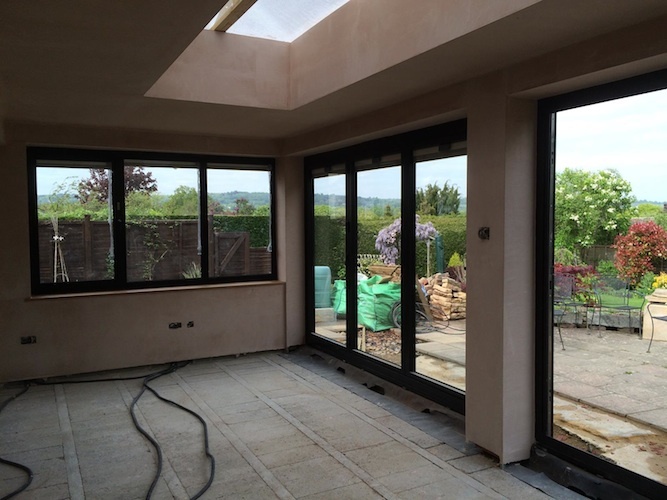 If you would like to discuss alterations, extending an area or making use of a disused space in your home, then why not give us a call on 01732 864670 and we will be pleased to support and discuss your vision.